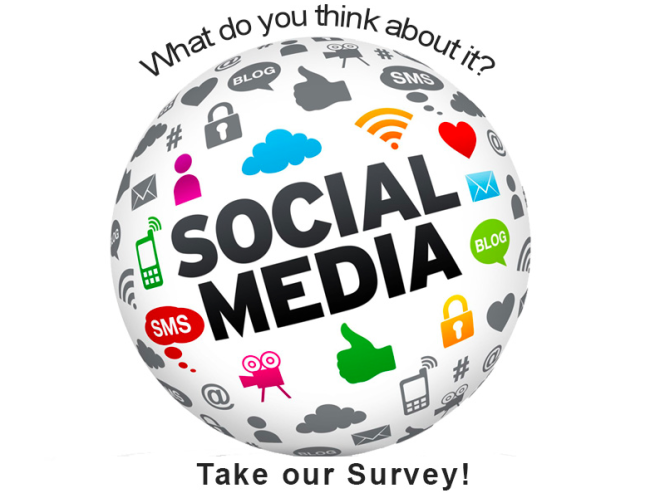 You are here: Home > Poll: How would you use the next revolutionary social network? Poll: How would you use the next revolutionary social network? Hey TmoNews readers, I’m doing a quick poll favor for my people at PhoneDog Media who are involved in building a next generation social platform (iM5) with an opportunity for substantial global impact. They would love your opinion to help develop an extraordinary experience. Stayed tuned for more exciting news and for an early opportunity to try iM5. It’s just a few minutes of your time and as news is slow now, perhaps you can take a minute to complete the survey? I’ll bat my eyes if I need to as a way to entice you to complete the survey if I must. Don’t tempt me, I’ll do it. Done. I didn’t win a Nexus 5 or an Android Kit Kat bar, :( But I did throw in my 2¢. David… better get PantherLady to bat her eyes! I filled it out, but I wanted to specify that I’m not really particularly interested in yet another social network. It’s already been beaten to death, and there’s no way you’ll compete with the likes of Facebook, Twitter, and Google. you can’t compete with the big boys until one day you can…. It’s “I couldn’t care less”! WHY IS THAT SO HARD TO UNDERSTAND?! GRRRR!!! There was another option that misused advise/advice. What I should’ve done the first time. Just stay away. This is awesome! Now I have a place where I can post cat pictures and send messages to people I barely know about what I ate for breakfast! Another system to track your whereabouts and whatchadoins so they can sell the info.